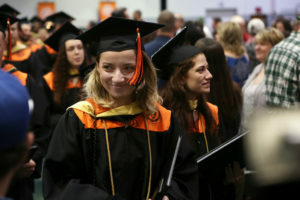 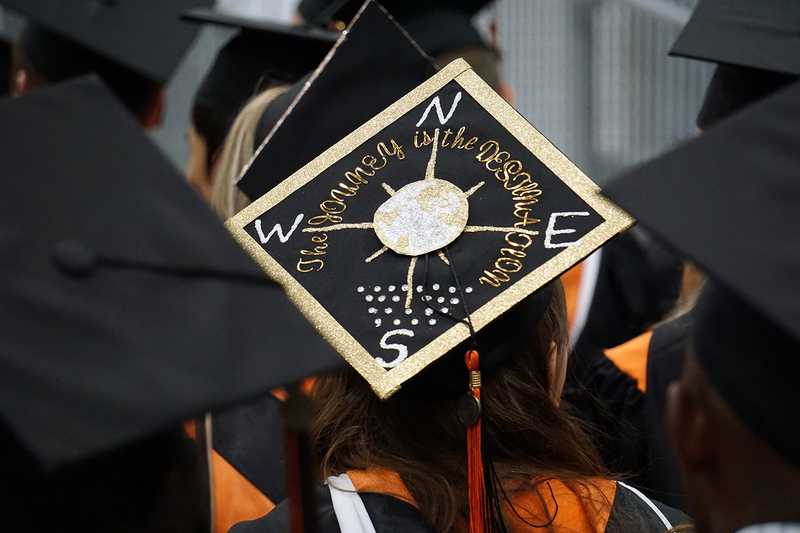 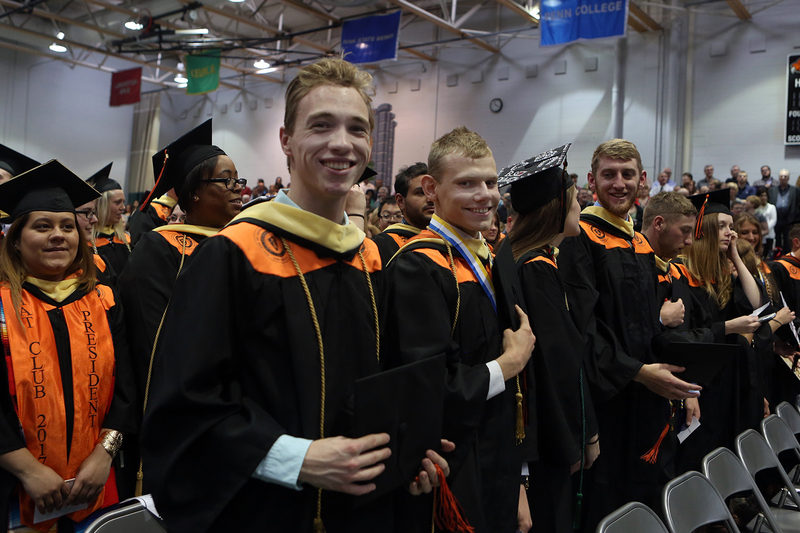 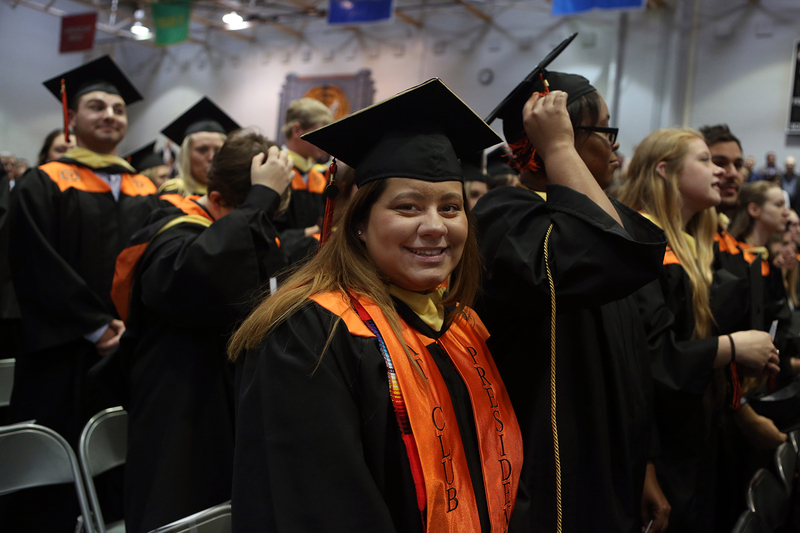 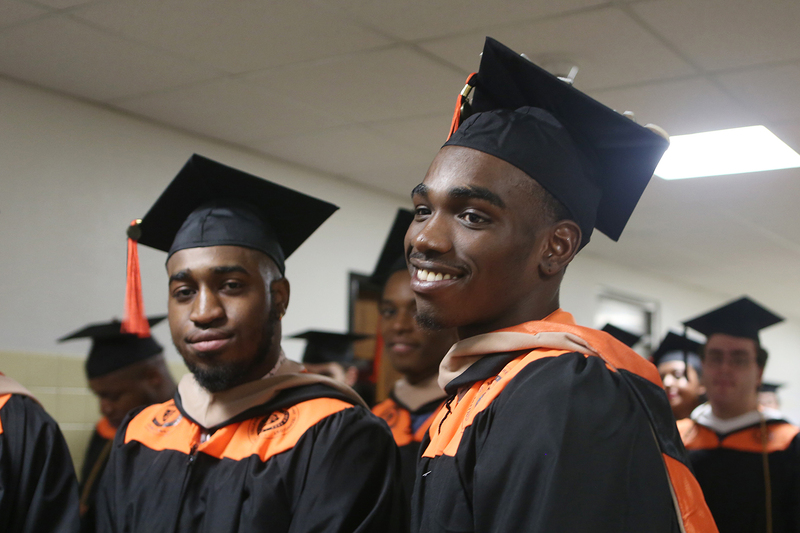 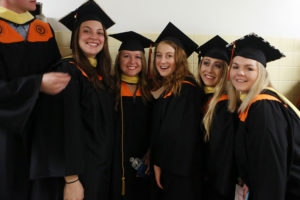 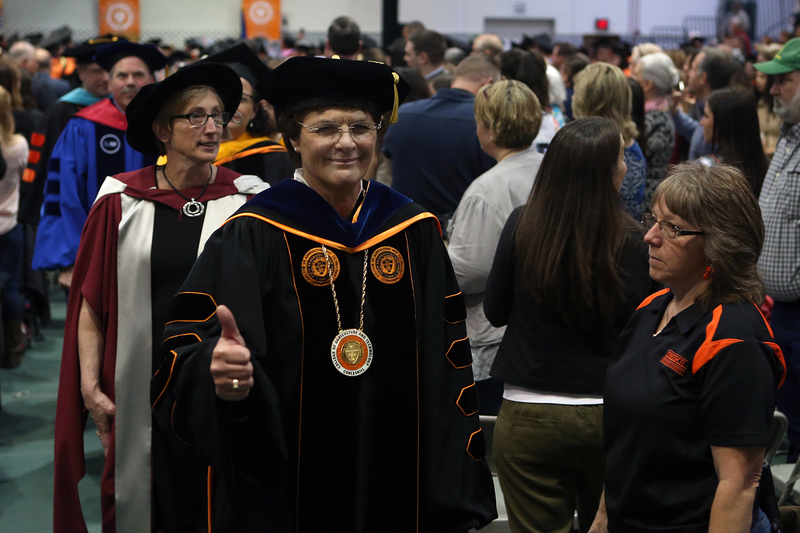 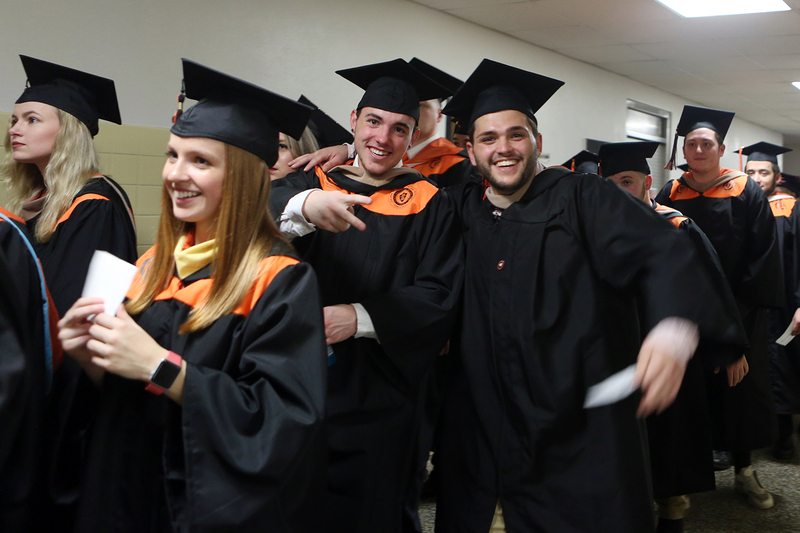 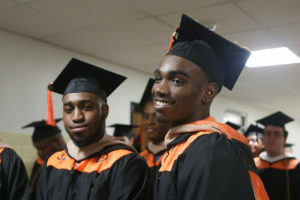 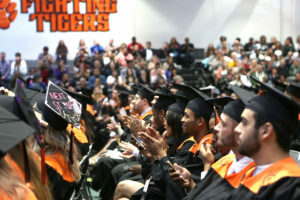 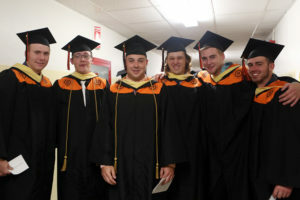 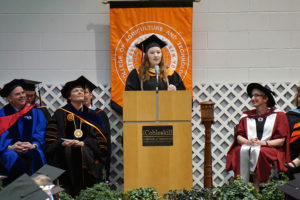 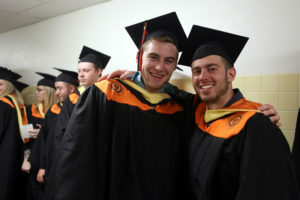 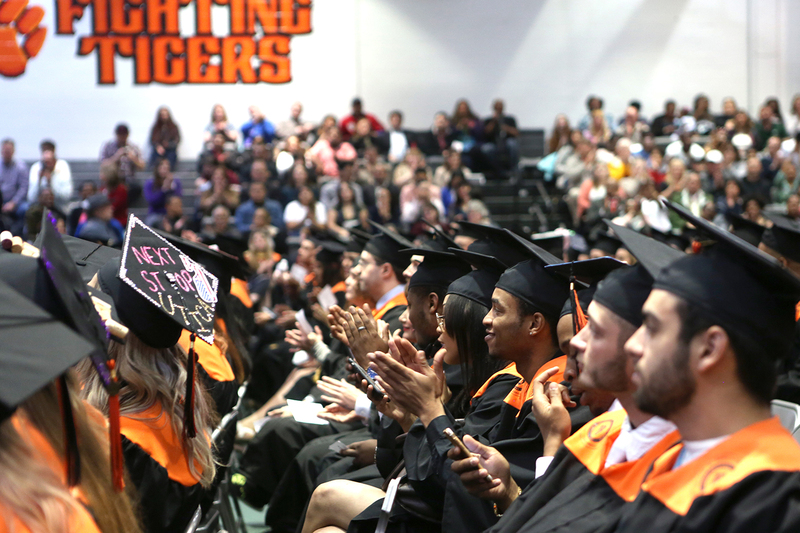 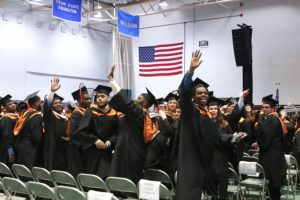 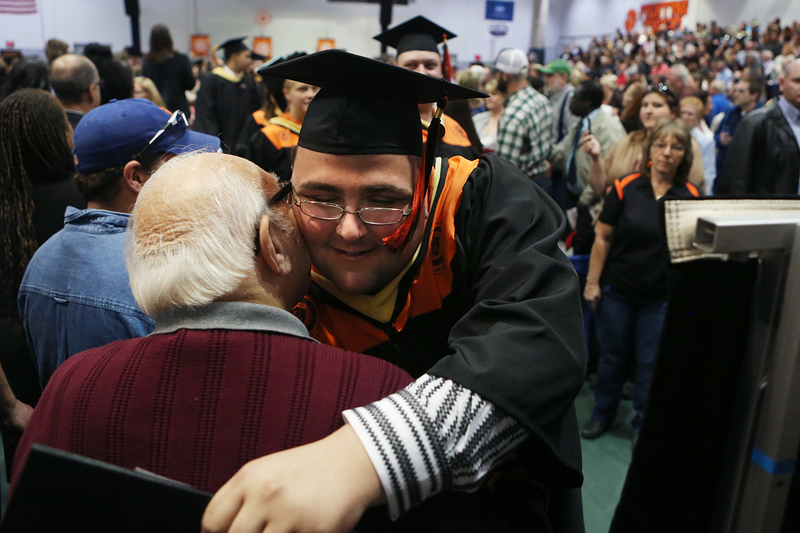 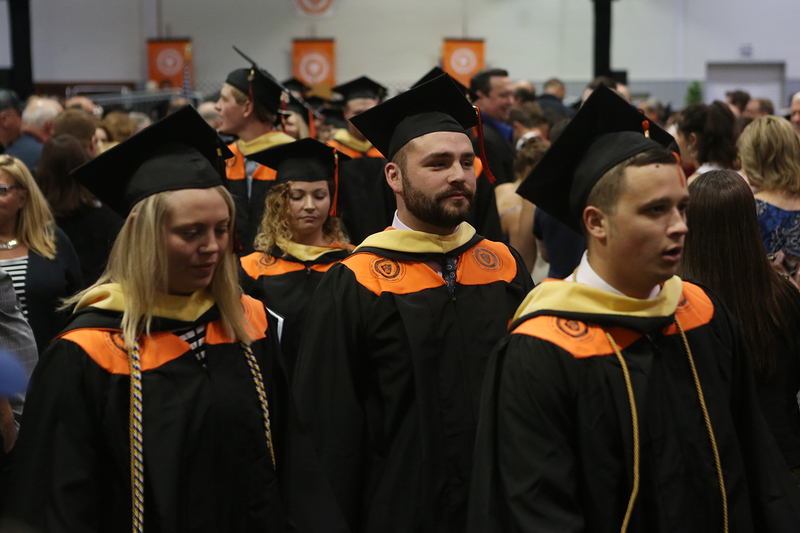 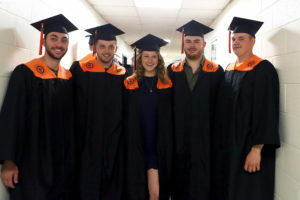 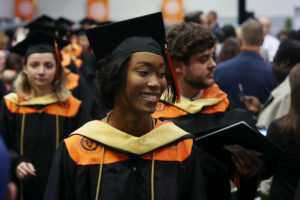 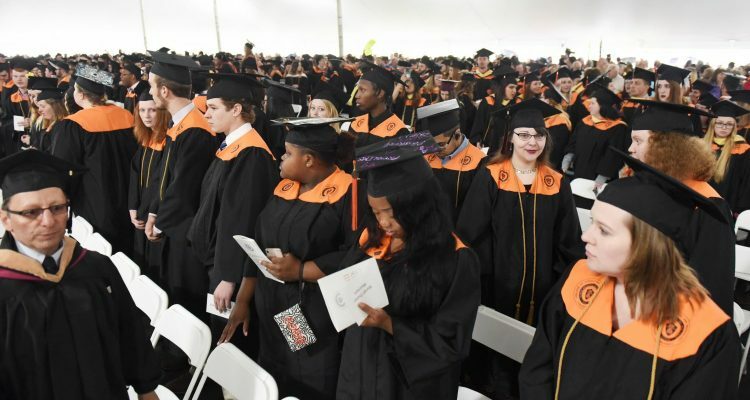 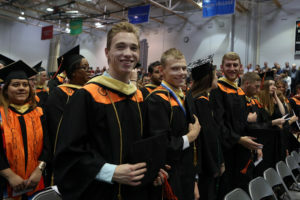 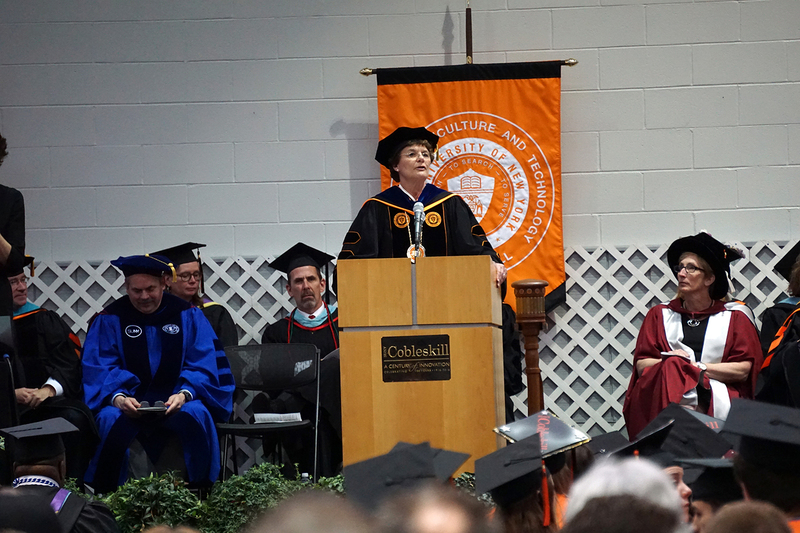 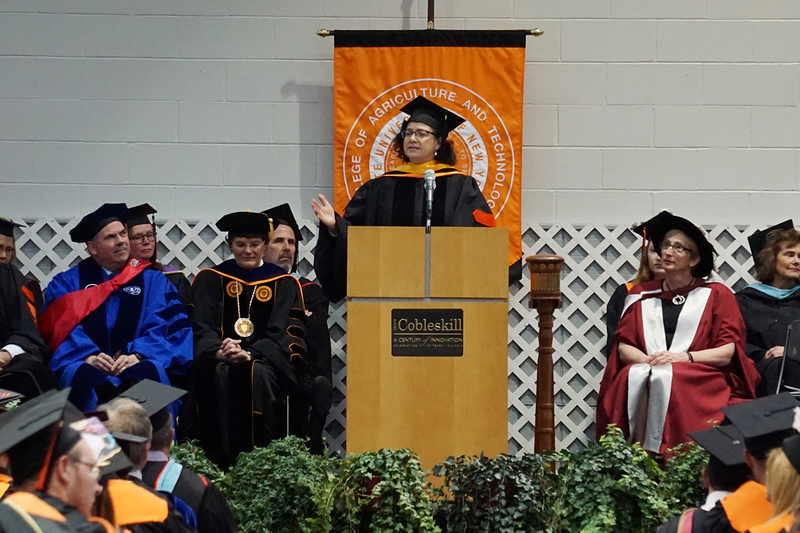 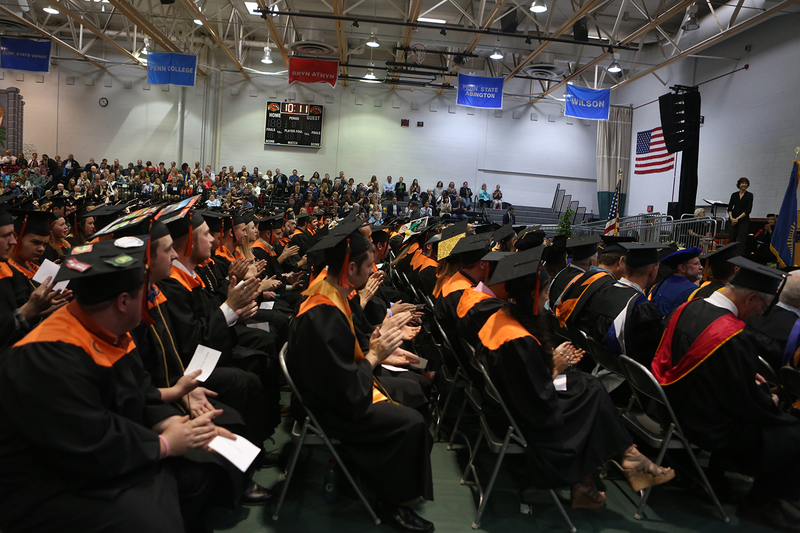 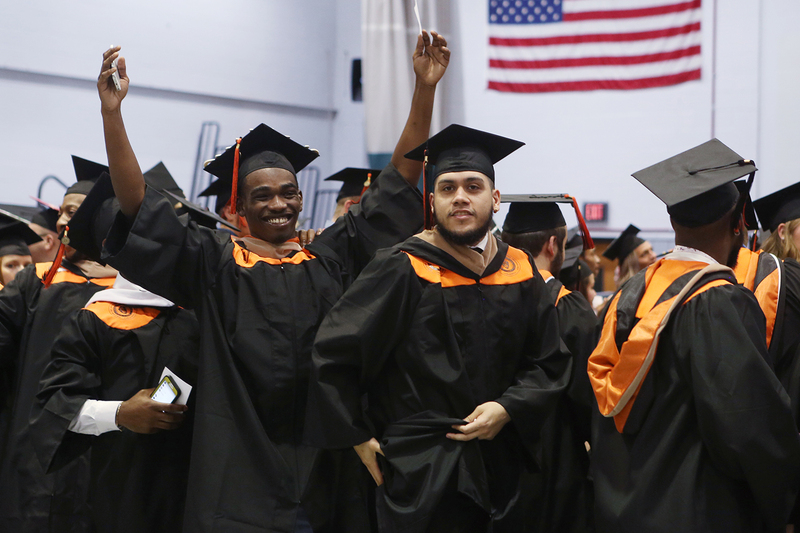 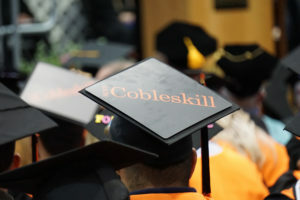 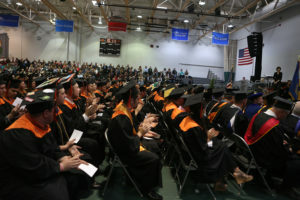 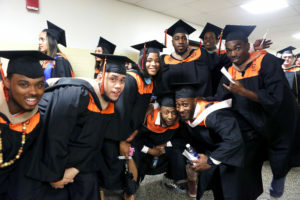 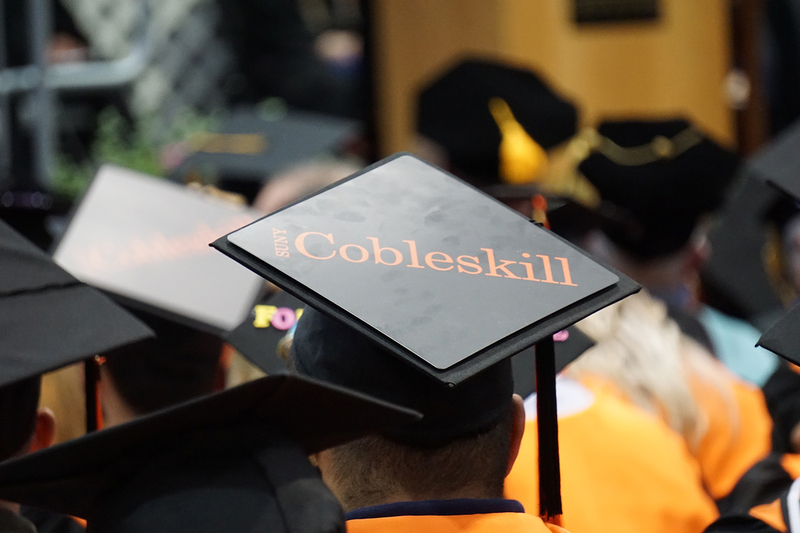 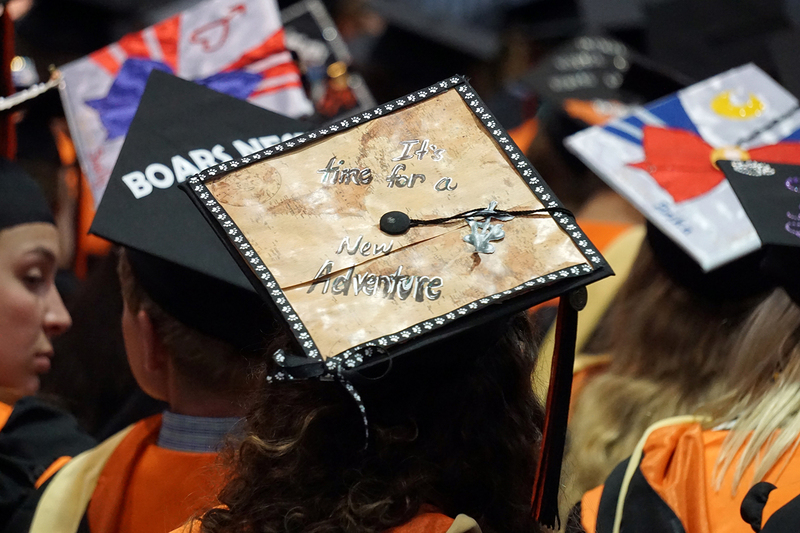 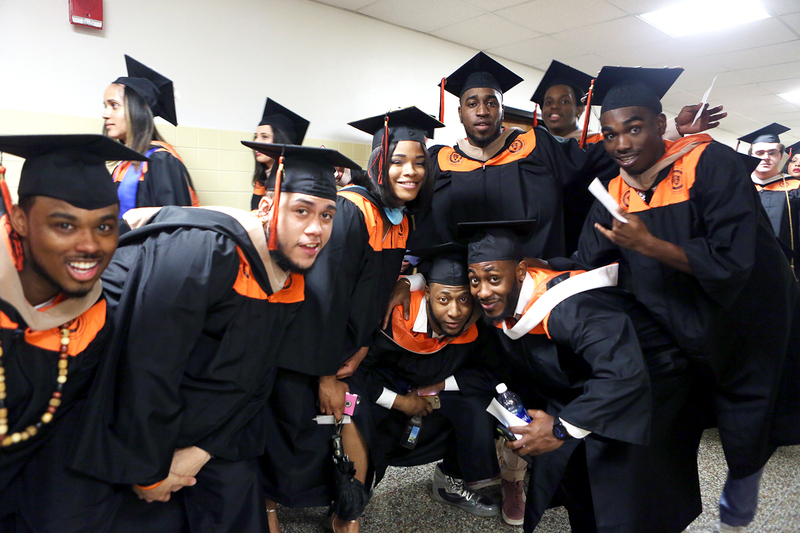 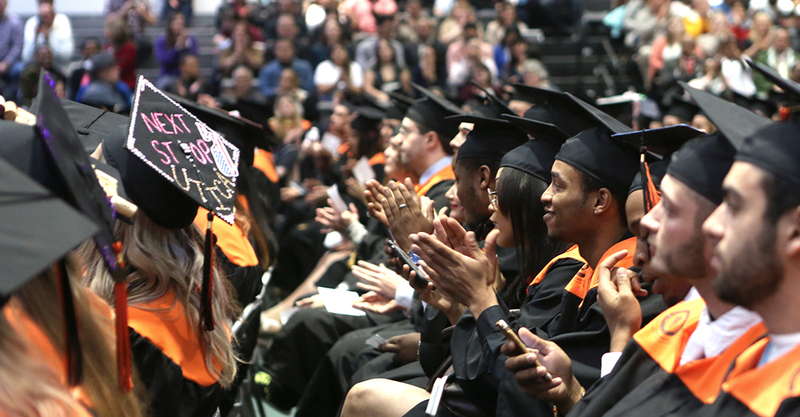 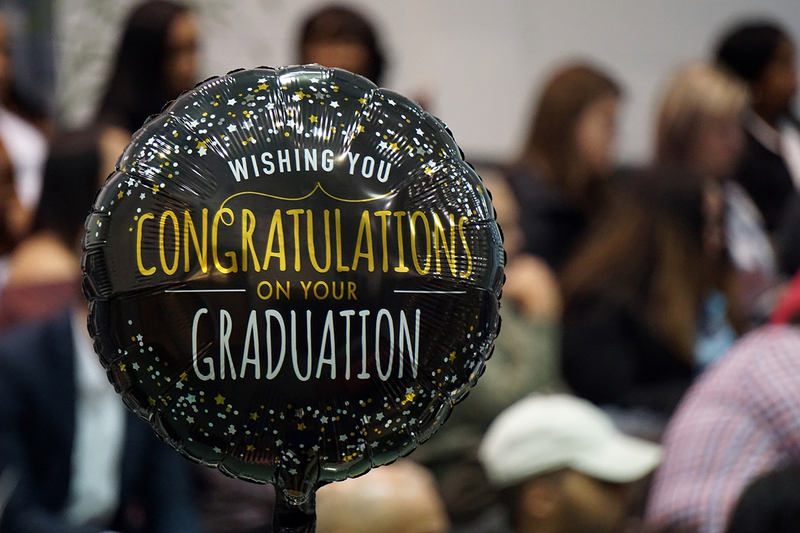 The SUNY Cobleskill Class of 2017 graduated on Saturday, May 13, at the College’s 99th Commencement Ceremony with the charge to be “positive agents of disruption” by College President Marion Terenzio. 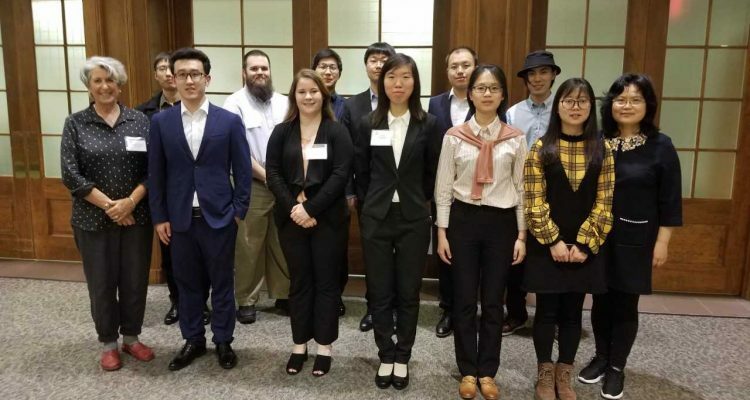 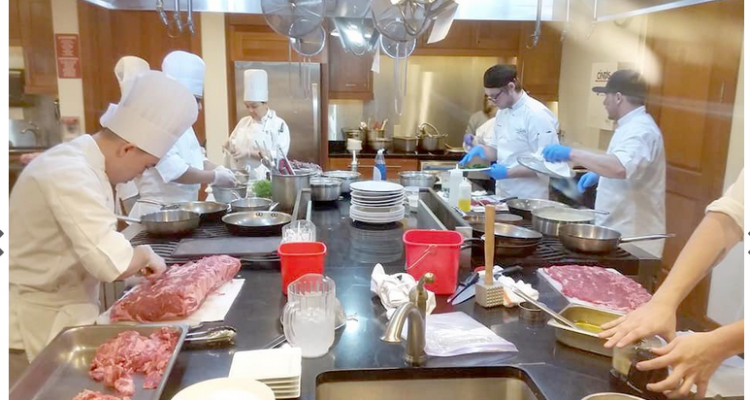 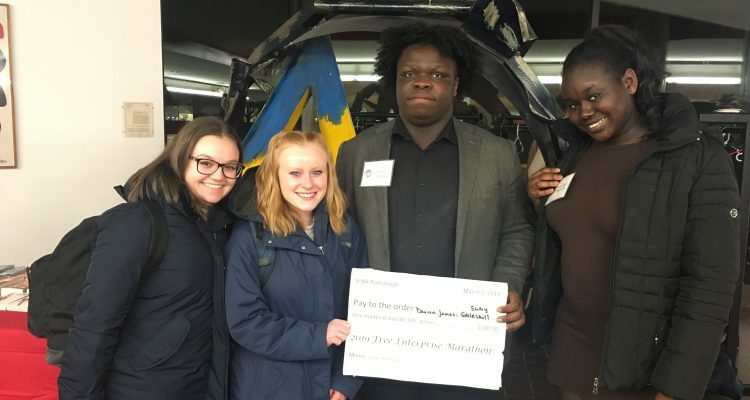 As the graduates go into the world to create their futures and “reject business as usual,” Terenzio asked them to keep in touch on their journeys. “I await your stories,” she said. 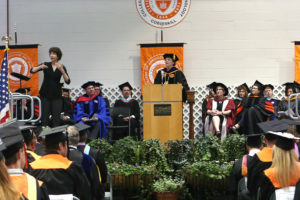 During the ceremony, keynote speakers Dr. Judith A. St. Leger and the Honorable Christopher P. Gibson were presented with honorary doctorates from the State University of New York. St. Leger, Vice President for Research and Science for SeaWorld Parks and Entertainment, urged the graduates to take an active role in their lives and the world around them. 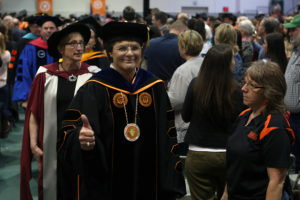 Gibson, a former U.S. 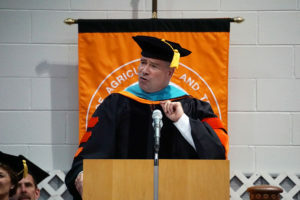 Congressman and current Visiting Professor of Leadership with Williams College, asked the graduates to take this time to “identify and clarify your values” and to live according to that vision.